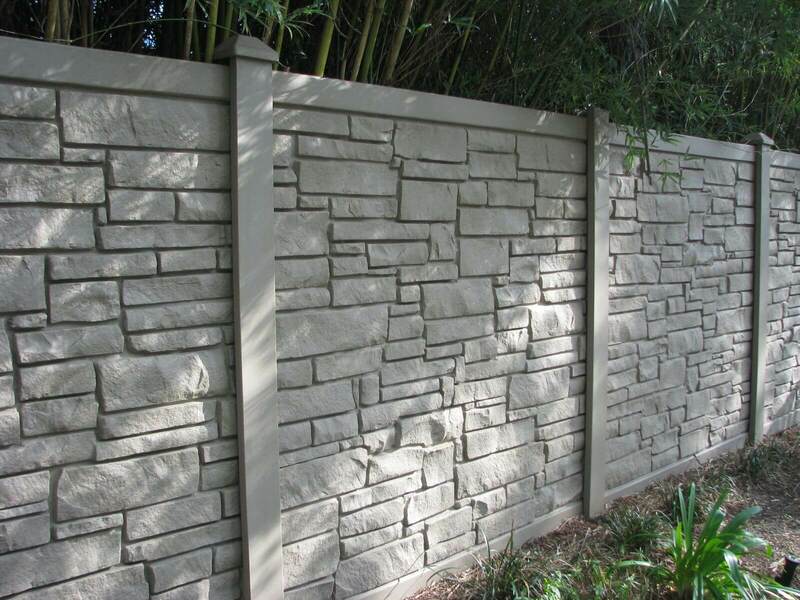 EcoStone fencing is a great alternative to concrete/stone fencing, providing a similar look to concrete/stone but is more cost effective. 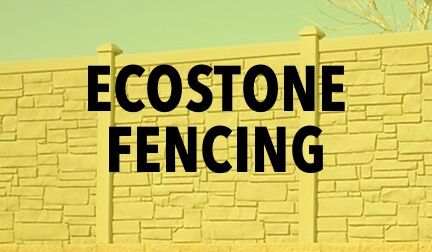 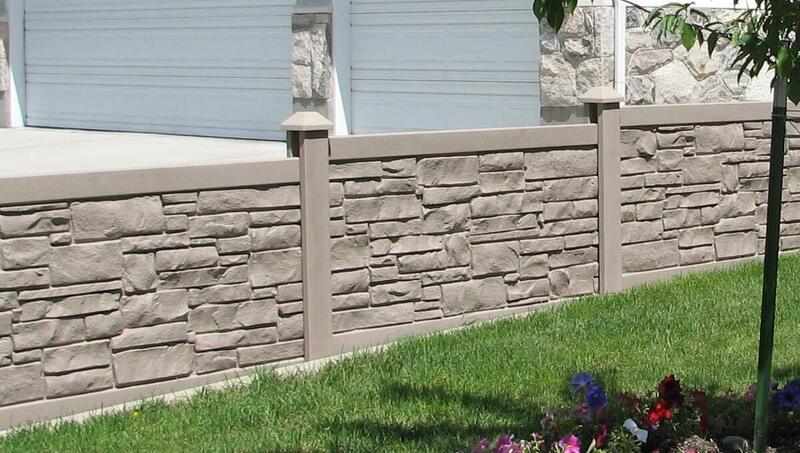 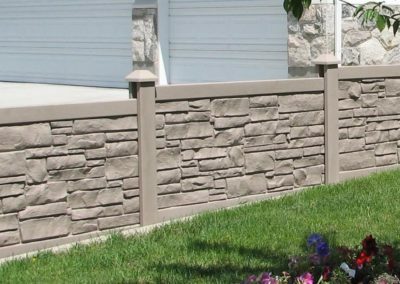 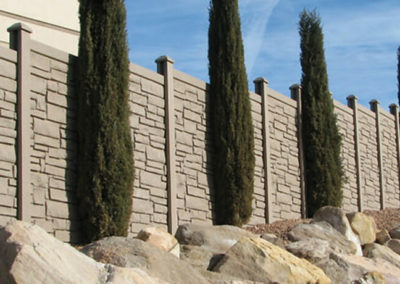 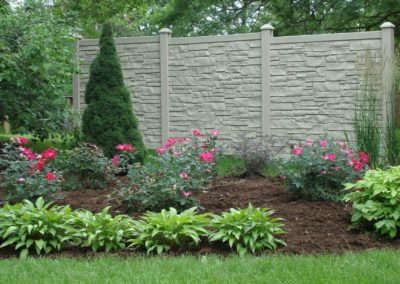 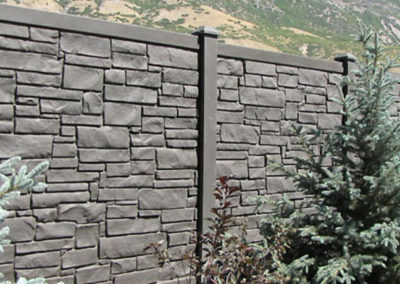 EcoStone fencing solutions are made from a variety of materials each providing their own benefits. 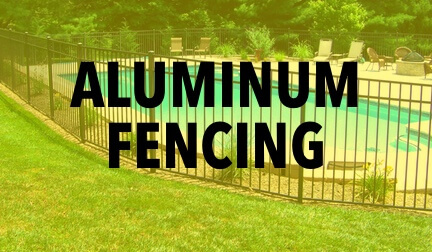 Our team is happy to help provide you with a free consultation to ensure the best solution for your residential fencing needs. 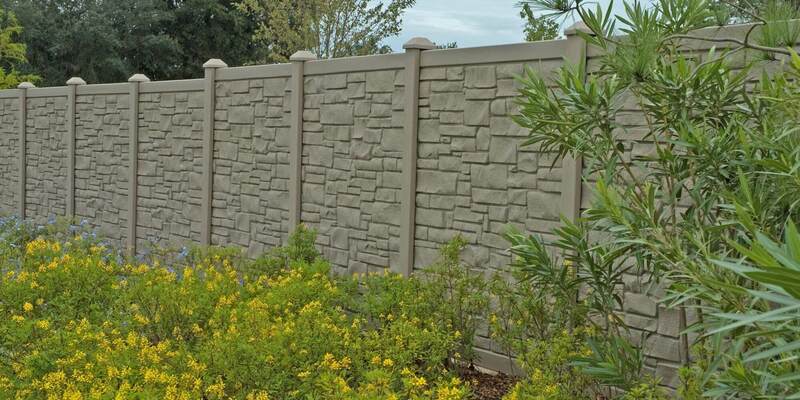 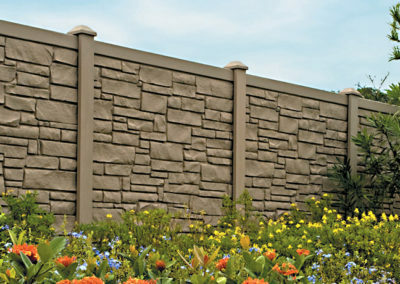 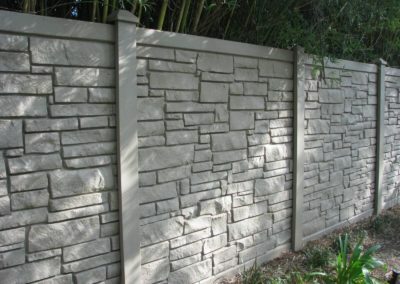 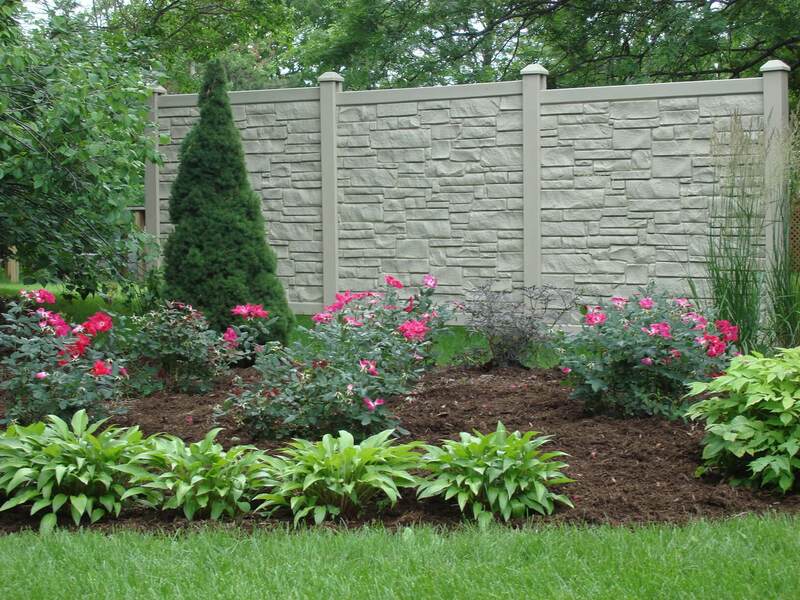 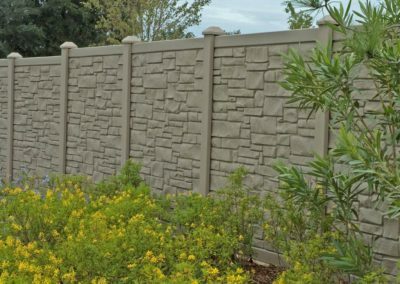 Sunstate Fence is the premier EcoStone fence contractor in Fort Myers, FL and the surrounding Southwest Florida area. 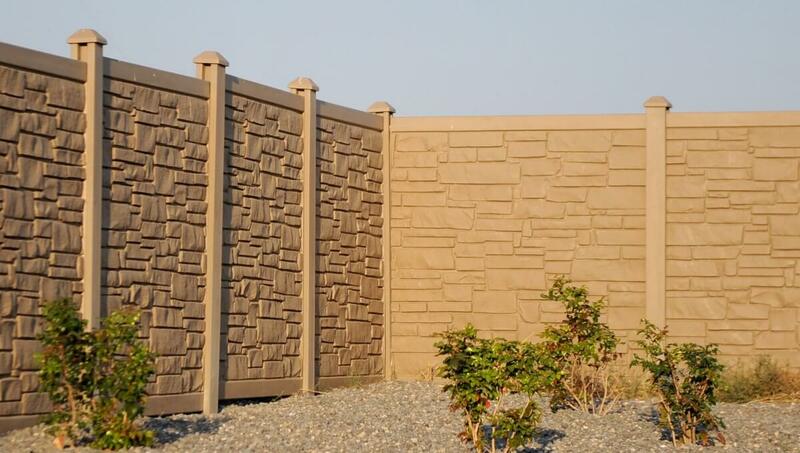 Regardless of the style fence you choose, Sunstate Fence is dedicated to client satisfaction and excellent quality. 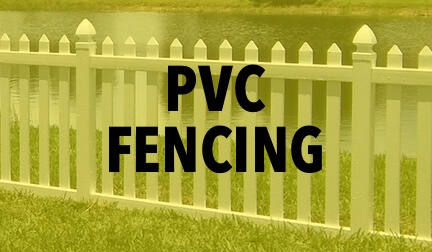 Because we use high quality materials and employ experienced fencing professionals, we are confident you will have a positive experience and be completely satisfied with your final product. 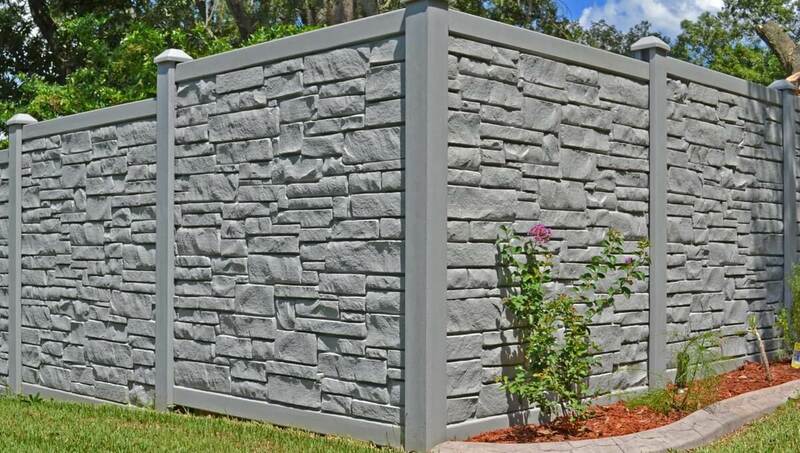 Give Sunstate Fence and Gate a call at 239.768.3362 or fill out our FREE ESTIMATE form and we will provide your quote right away. 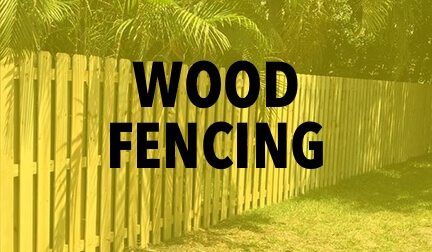 Sunstate installed a board on board wooden fence and removed our old existing fence and hauled it away. 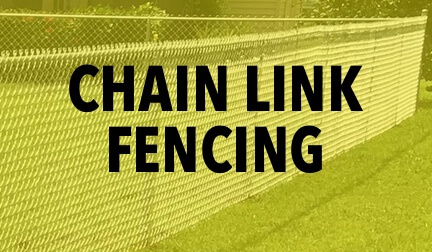 They were meticulous in lining up the fence with the existing gate. 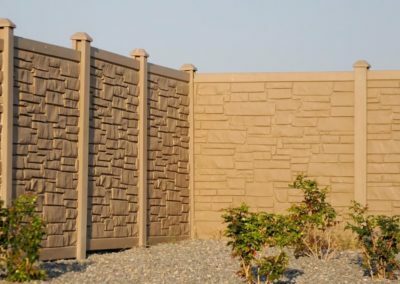 Tiffany C.